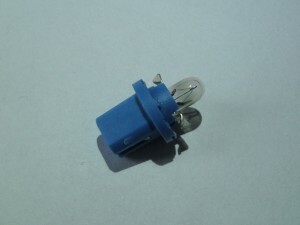 Carefully place the bulb into the slot. 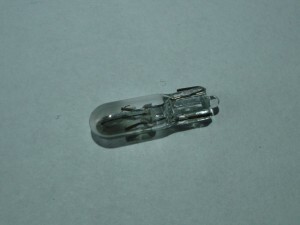 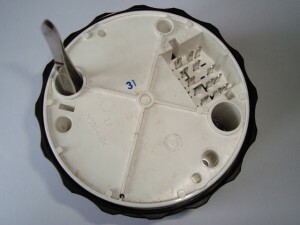 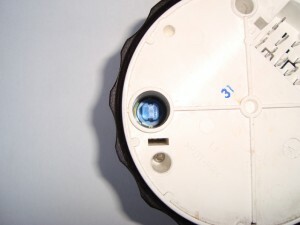 Take note of the metal wings on the bulb, these need to fall through the key slots visible in the empty hole. 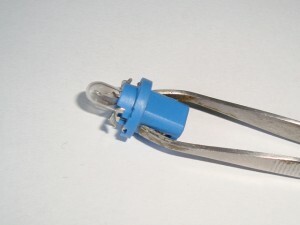 Once the bulb is fully home, twist clockwise 90° to lock it in place.